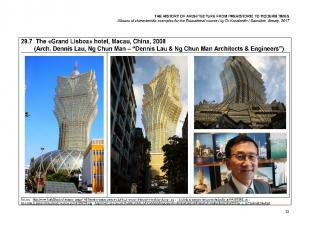 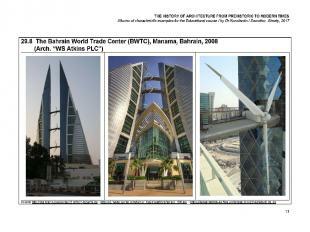 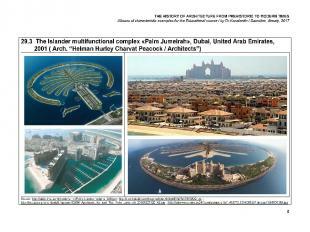 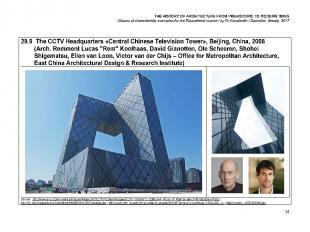 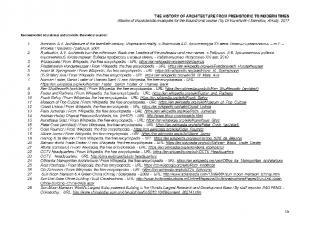 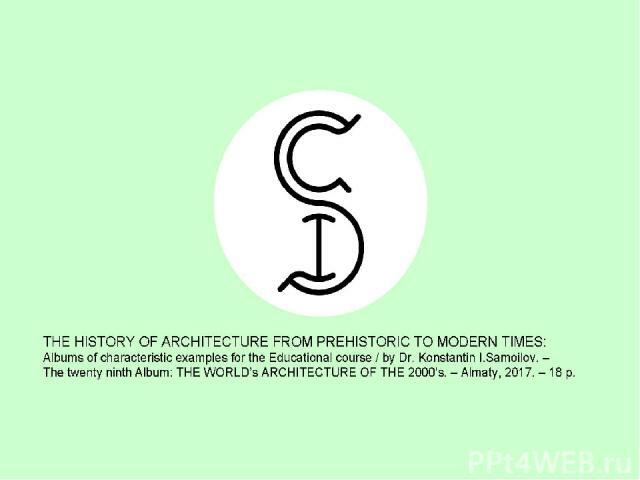 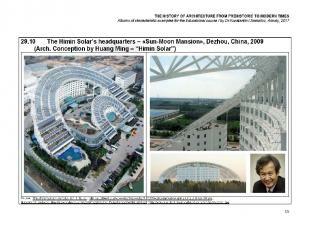 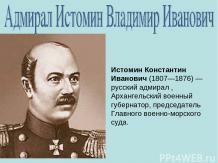 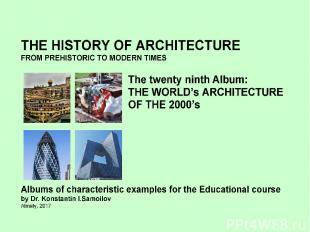 Главная / История / THE WORLD’s ARCHITECTURE OF THE 2000’s / The history of Architecture from Prehistoric to Modern times: The Album-29 / by Dr. Konstantin I.Samoilov. 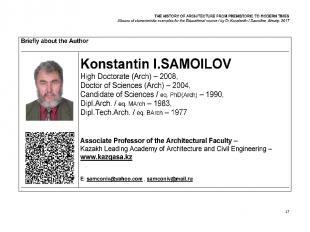 – Almaty, 2017. 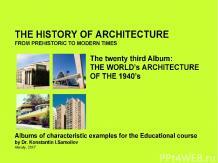 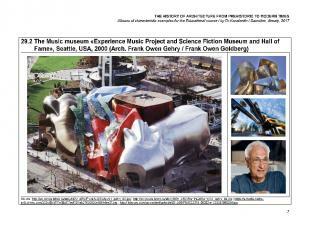 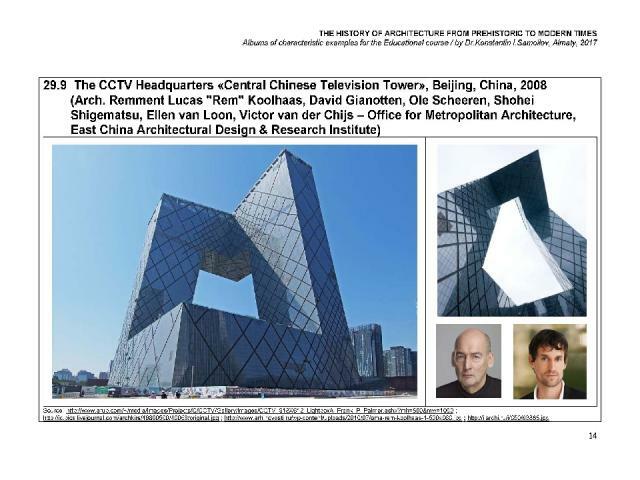 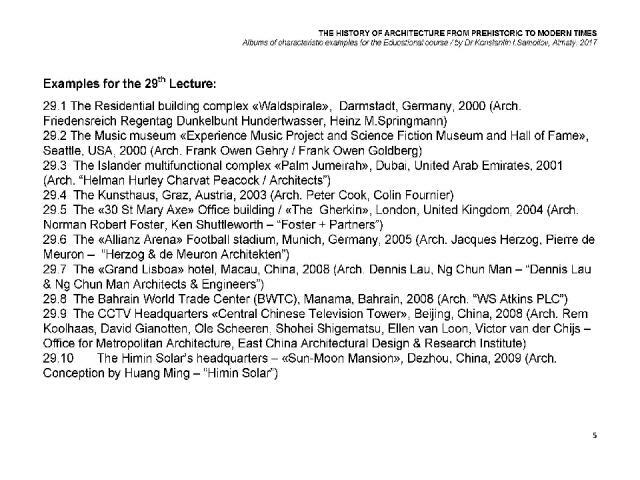 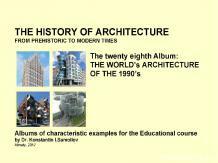 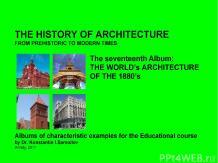 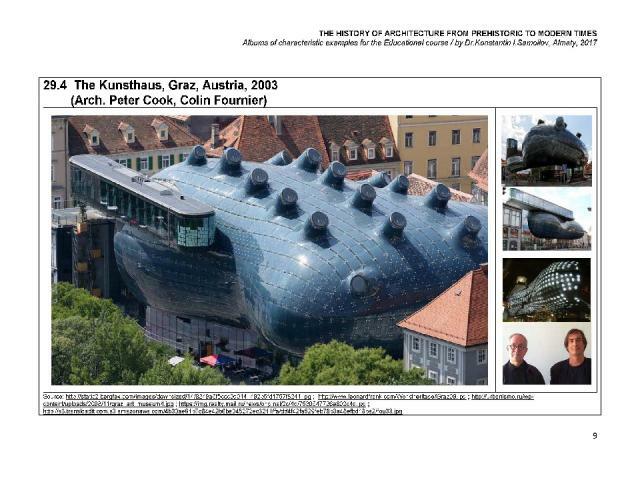 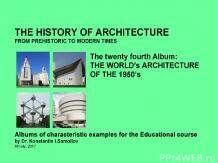 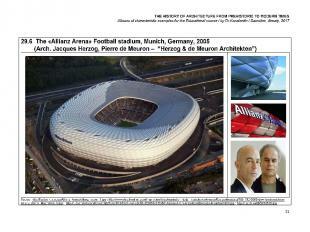 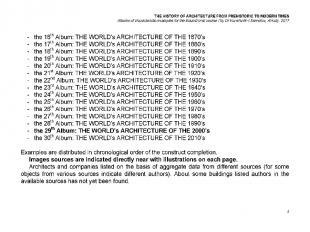 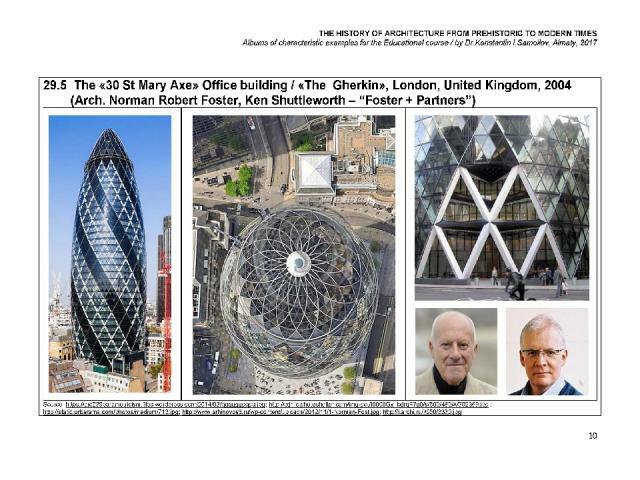 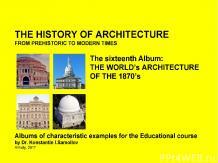 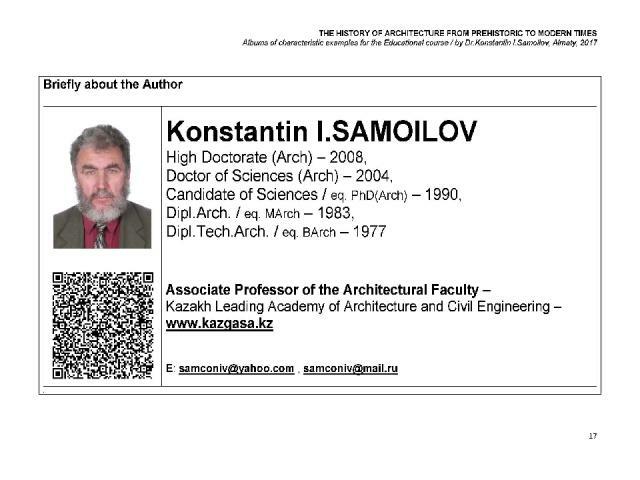 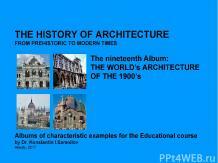 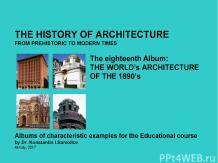 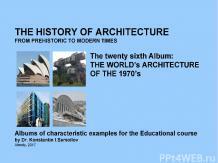 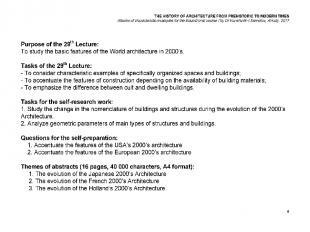 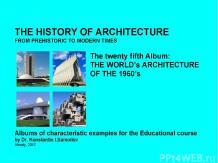 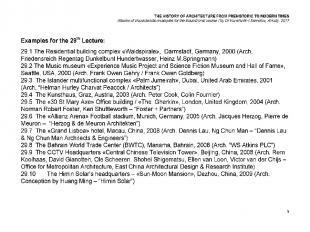 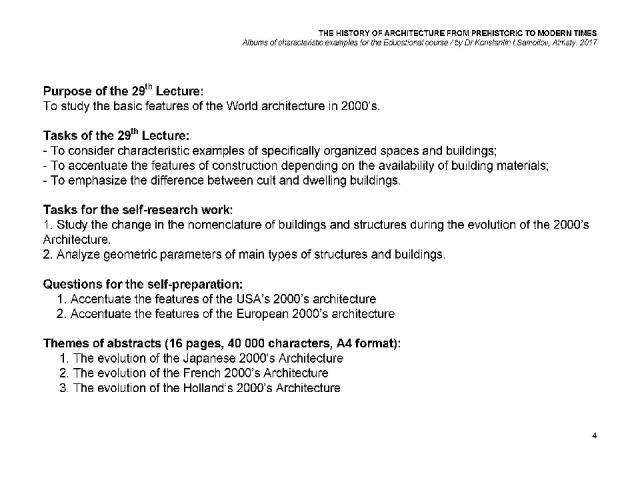 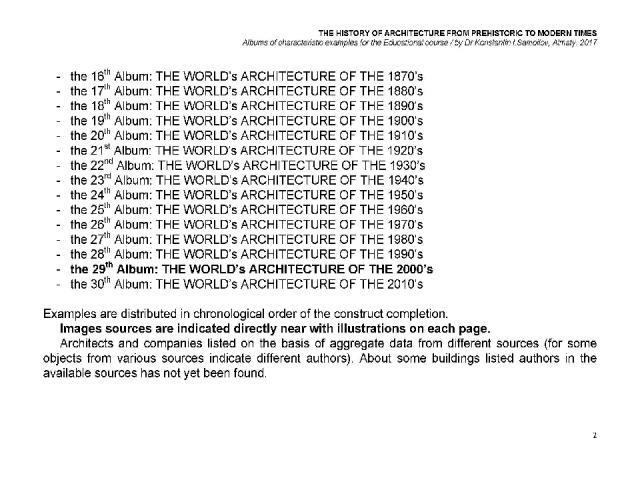 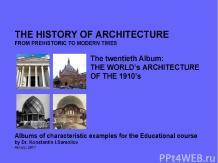 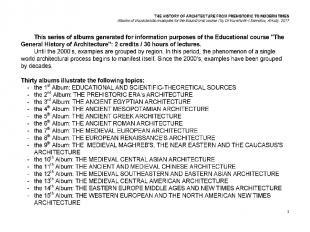 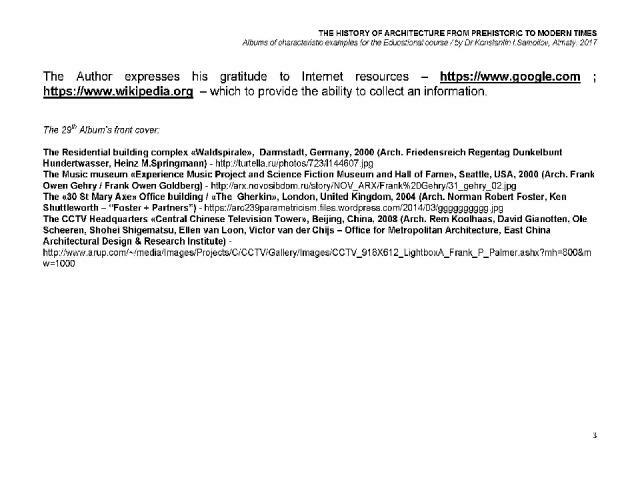 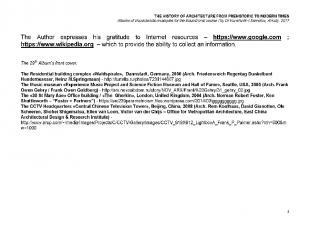 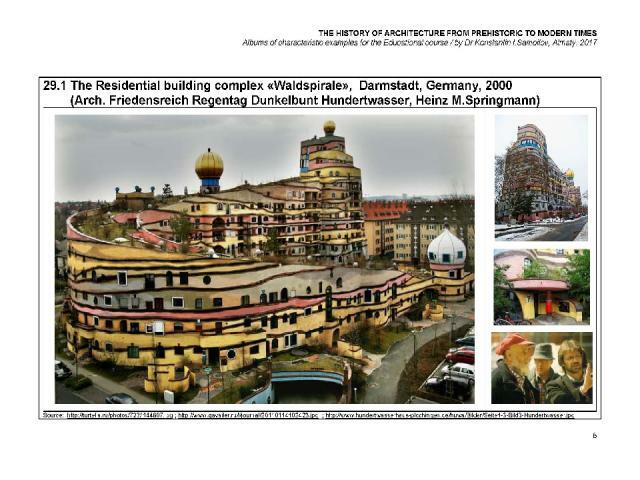 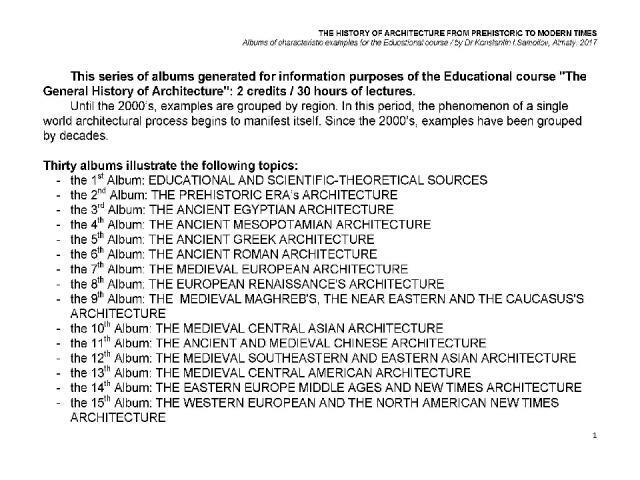 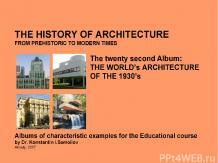 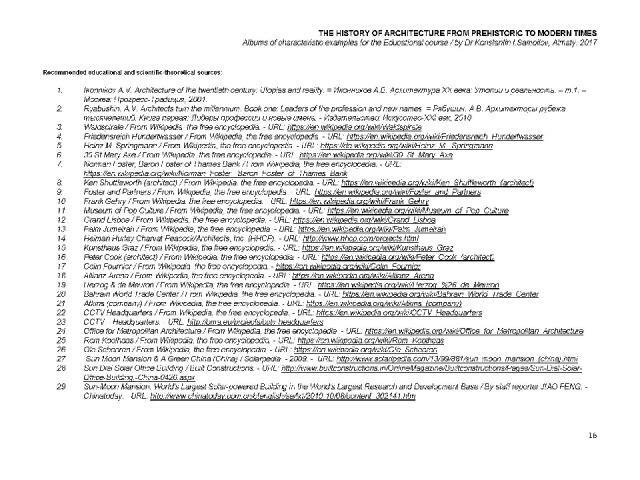 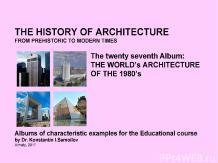 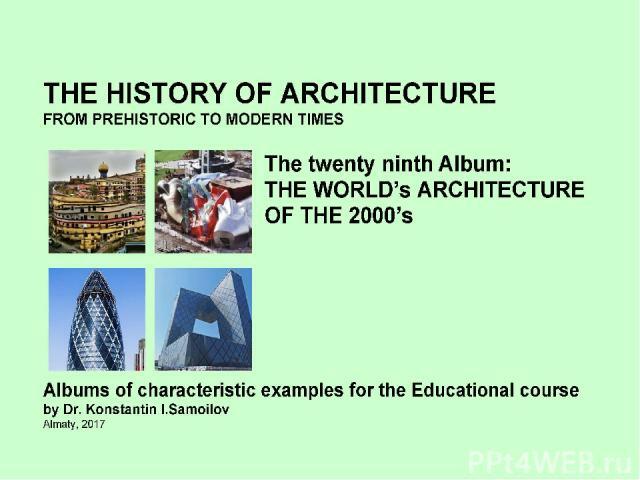 – 18 p.
Презентация на тему: THE WORLD’s ARCHITECTURE OF THE 2000’s / The history of Architecture from Prehistoric to Modern times: The Album-29 / by Dr. Konstantin I.Samoilov. 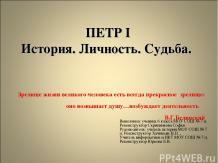 – Almaty, 2017. 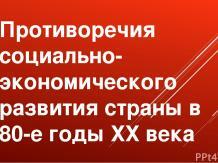 – 18 p.